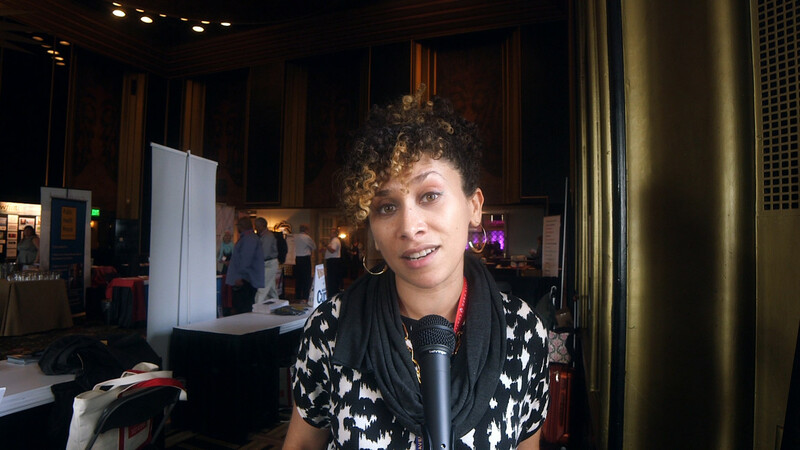 As the Public Radio Program Directors conference wrapped up, we asked people to tell us what they learned. Craig Oliver, a public radio audience research consultant, received the Don Otto award for career contributions to the field. Oliver is the owner of Craig Oliver Consulting, which provides audience research and insight to Public Radio International, Greater Public, and several public radio stations. Oliver co-founded PRPD in 1987 and served as its first president. He was also president of the Radio Research Consortium, where he is now a board member. The Otto award is given annually by PRPD and Audience Research Analysis to recognize creative contributions to public radio. Plus: A Frank Zappa concert comes to light, and Nieman Lab looks at podcasting. PORTLAND, Ore. — This week’s Public Radio Programming Conference is giving attendees a chance to prepare for Nov. 17, the day when new clocks for NPR’s newsmagazines take effect and both stations and the network’s news staffers will need to adjust to the revised formatting. Wednesday’s proceedings featured two opportunities for discussion. At the first, NPR representatives fielded questions from station programmers, with Chris Turpin, acting senior v.p. of news, laying out changes in store. NPR will postpone implementing new clocks for its flagship newsmagazines until at least November after hearing concerns that an earlier transition could interfere with stations’ fund drives and coverage of midterm elections. The network initially proposed starting the new schedules for Morning Edition and All Things Considered Sept. 22. But stations and the board of the Public Radio Program Directors Association asked for more time. When setting the initial date for implementation, NPR “did a good job of trying to find a time not in the middle of fundraising,” said PRPD President Arthur Cohen. Plus: A columnist sounds off on Slate’s pubmedia-esque membership program, and NPR unearths its Internet beginnings. Plus: KCETLink has some laughs, the CBC cuts more than 600 jobs and WCRB searches for a sonic logo. • WNYC/New York Public Radio is receiving the largest grant ever given to a public radio station, it announced today. The pubcaster will use the $10 million from the Jerome L. Greene Foundation for digital innovation and to support its Jerome L. Greene Performance Space, keeping ticket prices low for events there. Also today, the station introduced a new Discover feature to its WNYC app, allowing listeners to create and download curated playlists with a function that “blends personal preferences with an element of surprise,” it said in the announcement. • POV’s new online documentary collaboration with the New York Times kicked off over the weekend with an in-depth look at a group of developmentally challenged men who survived decades of neglect in a small Iowa town. The Men of Atalissa, produced by the Times, was posted on both websites March 8.